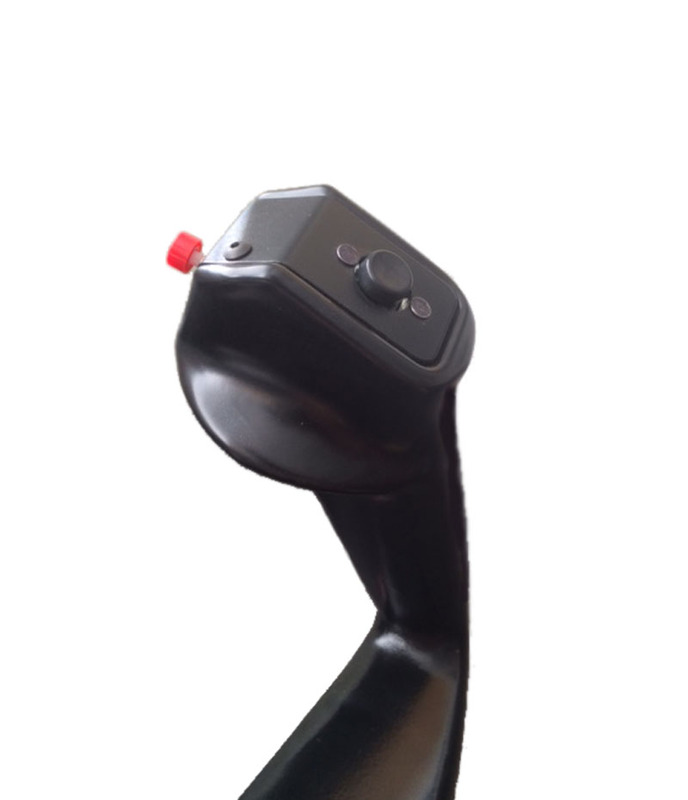 Informations sur le produit "GoFlight - VantEdge Yoke System"
Evokes the sense of controlling a heavy plane with its weighted realistic design (unlike plastic toy-like pieces on the market). 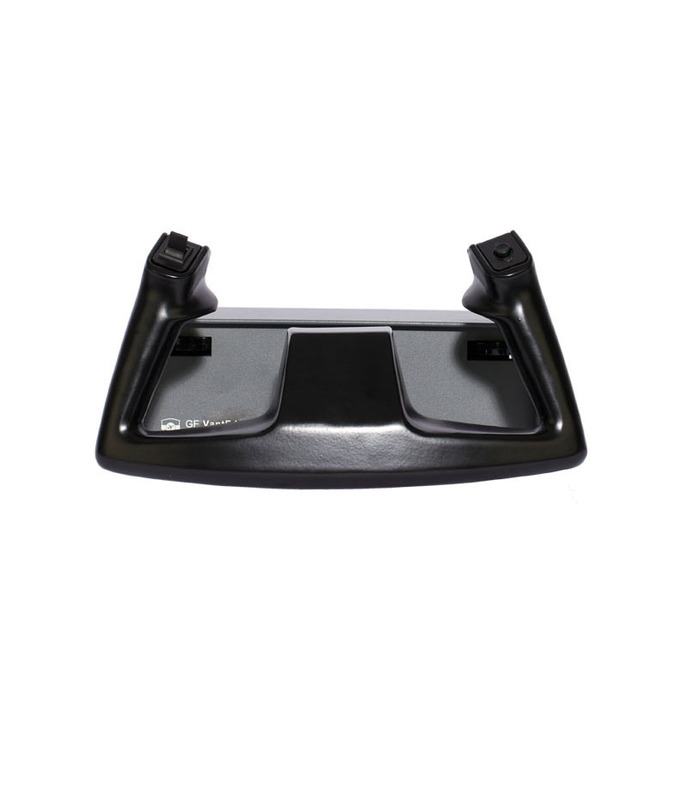 Simulates precise control with the support of the yoke’s solid metal design. Customize different functions for buttons, toggles, and switches. 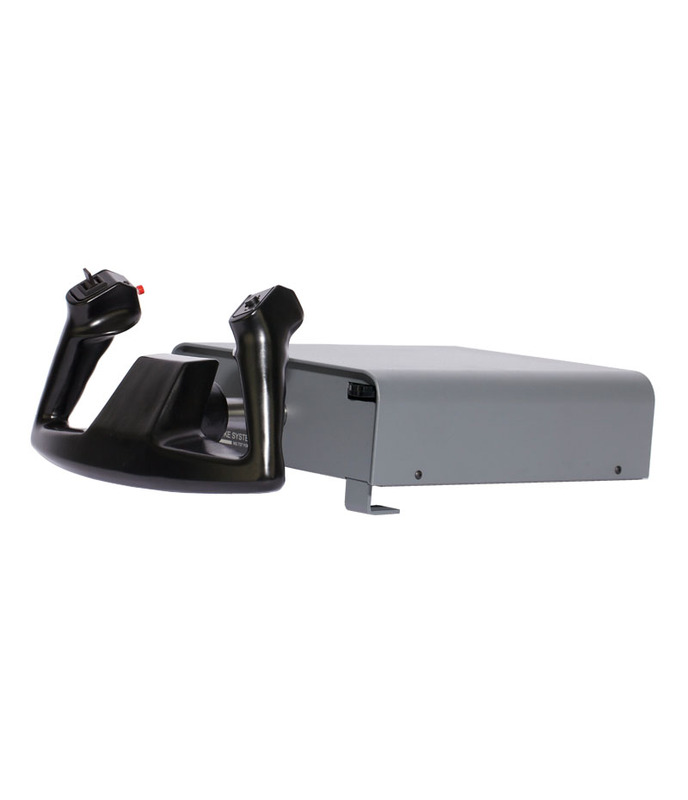 Program and use several convenient programmable handle electronics features, including Push-to-Talk, Trim, Exterior View Selector, and Interior View Pan – Hat Switch. ***All switches are programmable for custom preferences! 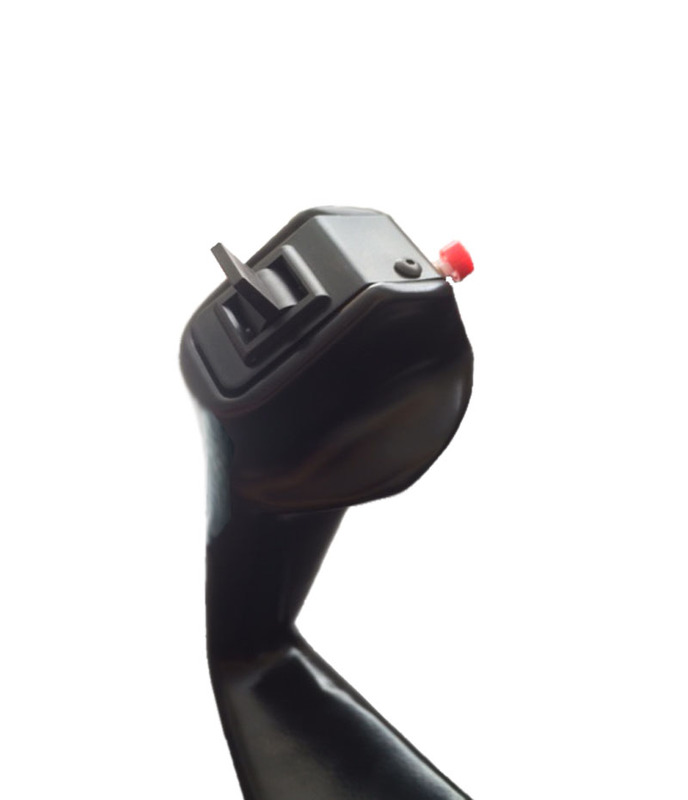 Liens supplémentaires vers "GoFlight - VantEdge Yoke System"